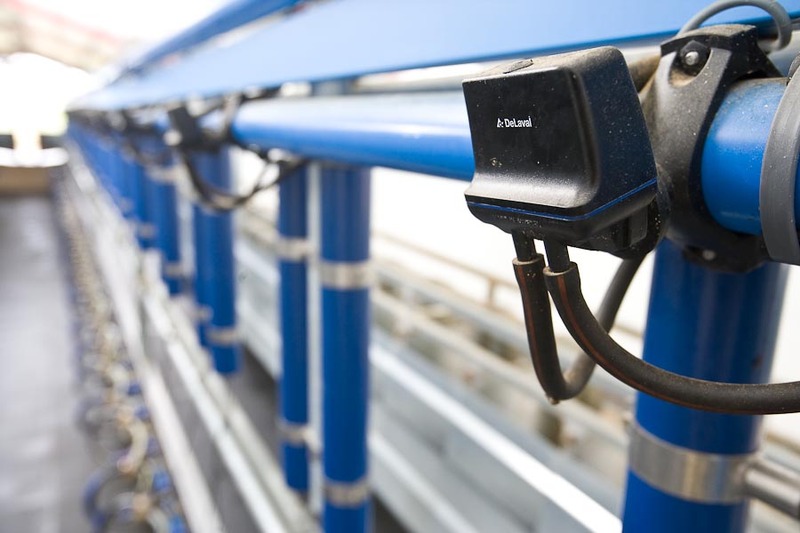 DeLaval pulsator EP100 is the most sold electronic pulsator in the world. It works with the DMP master pulsator and offers precise individual pulsation for optimum animal comfort with maximum milking efficiency. A vacuum operated diaphragm means minimal wear while well proven technology offers resistance to temperature, humidity and dirt. It can be used with air filtration in dusty environments.